I've learned some important things along the road to achieving my own happiness, what I call the Pak Kopi Protocol, a process combining a "Limitless" mindset with exercise, meditation, and proper eating. This is my "recipe" for finding fulfillment in life. Enjoy and I hope you achieve happiness in your life however you get there. 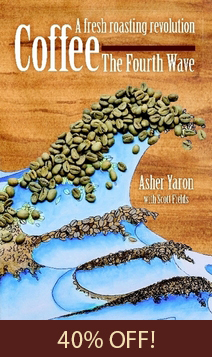 How coffee expert and truther Asher Yaron discovered his secrets to happiness. Combine the "Limitless" mindset with intermittent fasting and exercise. 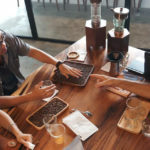 CoffeeTruther Home Roasting Community shared a link. Update 49: Hopefully Our Final Update! 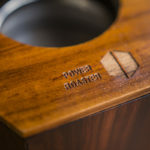 · Coffee Roasting in Your Own Kitchen with the Power Roaster! What's the best coffee experience you've ever had? Asher answers this question with his typical warmth and candor. Learn how you can have amazing coffee experiences every day too! 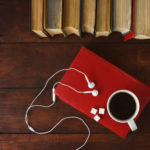 Learn how fresh roasted black coffee, intermittent fasting and exercise along with meditation can transform your body and life. CoffeeTruther Home Roasting Community is feeling blessed. 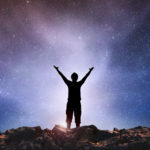 I offer my latest creation to you: A deep dive, step-by-step guide to living that I've used to make my dreams come true. I hope it will help you achieve your dreams too. 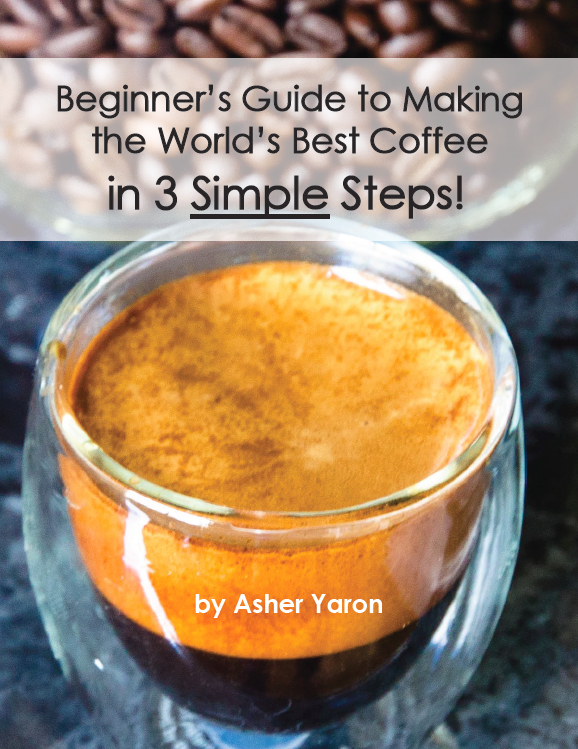 This post details how I've changed my life through intermittent fasting, the Keto diet, and my area of expertise: the magic of fresh-roasted coffee! I have relentlessly pursued the truth about self-realization - and the breakthroughs I've made have led me to live a full life that I love. We all have an opportunity to evolve to, and operate from, a state of consciousness and being that is revolutionary! Please enjoy this guide to practical methods to better your life, and may you never be the same!